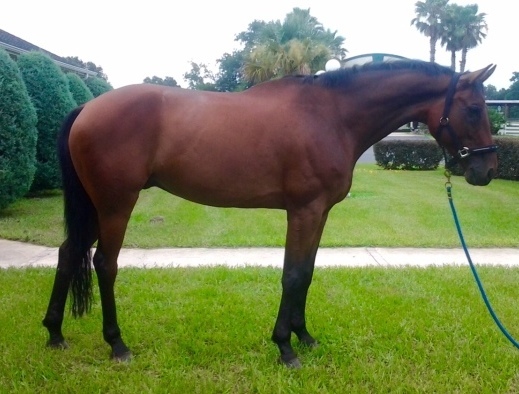 Imported from Germany in May 2015 this young horse has all the attributes to be your next Eventing Star. Brilliant trainability combined with exceptional paces and a careful jump. Competed in 1.20 m Show-Jumping in Germany. Since arriving in America, Quantum has quickly shown his ability for Eventing placing at all his competitions.